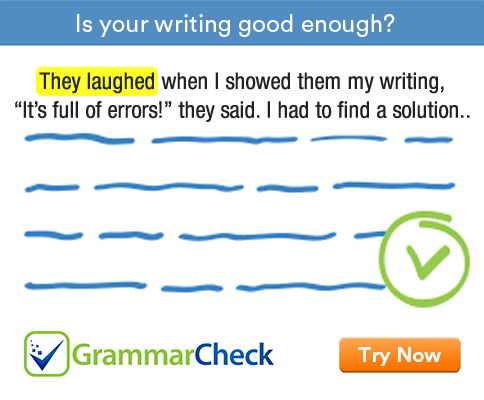 Complete the following sentences using an appropriate conjunction. 1. We will reach there on time ……………….. we start now. 2. I will leave now …………………. there is anything left to do. 3. We are holding a party on Sunday ……………….. it does not rain. 4. You can borrow my car ………………. you return it by tonight. 5. Children cannot watch this film ……………….. they are accompanied by an adult. 6. You must not call me ……………….. there is an emergency. 7. You can borrow my car ………………… you drive carefully. 1. We will reach there on time if we start now. 2. I will leave now unless there is anything left to do. 3. We are holding a party on Sunday provided it does not rain. 4. You can borrow my car provided that you return it by tonight. 5. Children cannot watch this film unless they are accompanied by an adult. 6. You must not call me unless there is an emergency. 7. You can borrow my car as long as you drive carefully.